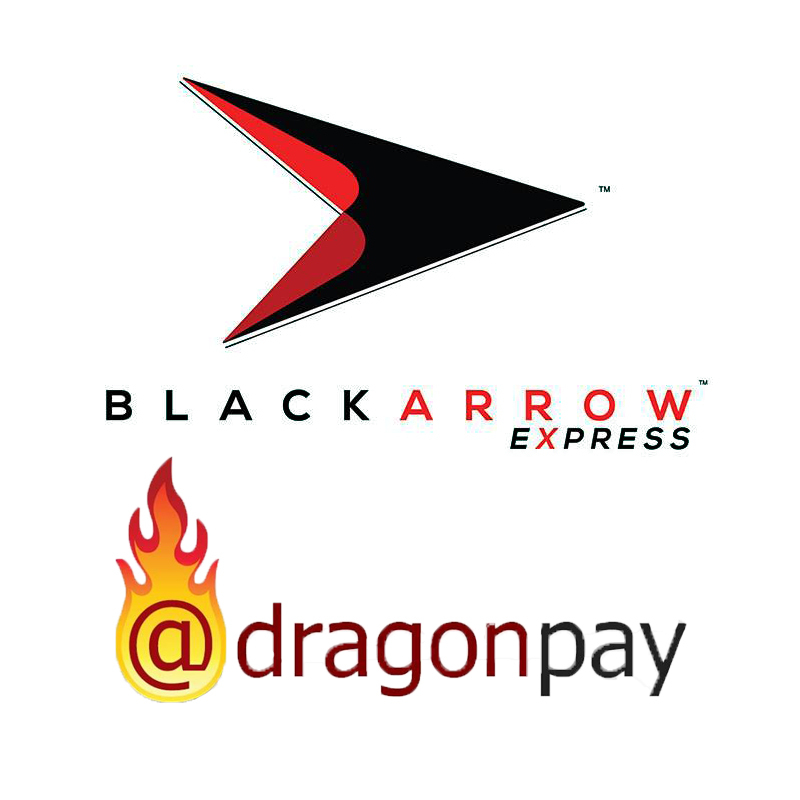 Logistics provider Black Arrow Express (BAE) partners with online payment platform DragonPay to make payments easier and accessible to customers. 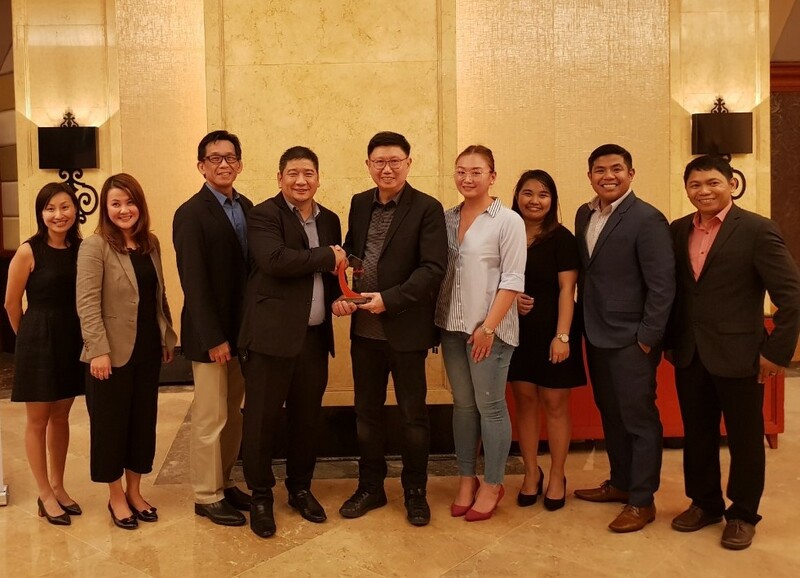 Since COD & express door-to-door services are becoming popular, the two companies came together to boost their services.This partnership makes DragonPay an alternative payment option of BAE. 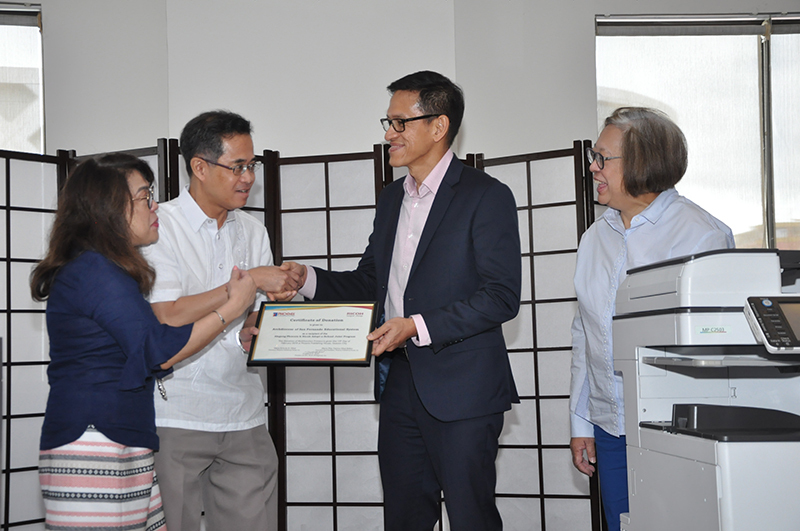 And then in turn, BAE is the express logistics and COD partner of DragonPay. Black Arrow Express is a homegrown logistics provider first established in 2016. 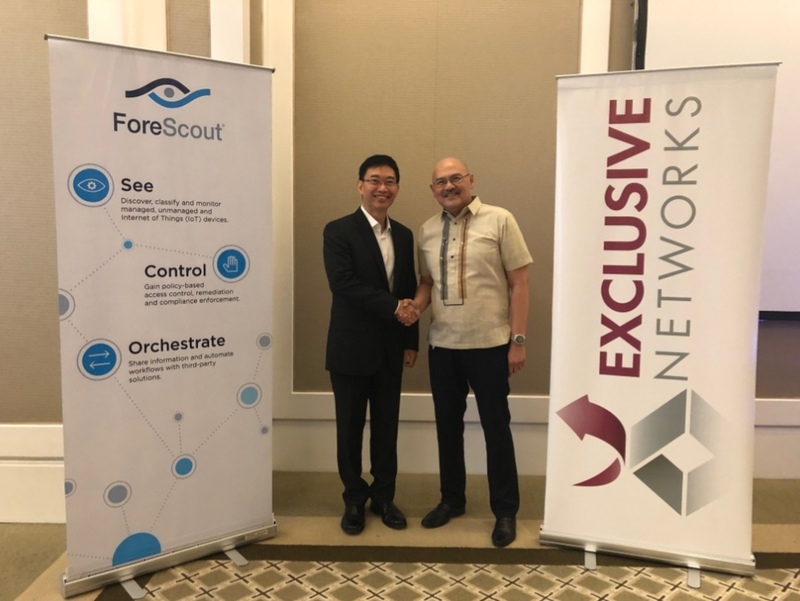 Furthermore, the company is in talks with various industries in and out of the country to help improve their services. This is to enhance delivery experience, loyalty, payments, and customer support. To learn more, visit www.blackarrow.express or www.facebook.com/blackarrowexpress. The Black Arrow Express app is available for download in the Google Play and Apple App Store. DragonPay is an online payment solution provider focusing on alternative payment channels. Instead of using credit cards to make online purchases, DragonPay offers online banking, over-the-counter cash deposits, ATM, or mobile payments.